The camp provides a platform for student participants from various institutions and levels to discuss and share their insights on the advancement and role of the biomedical engineering industry in Singapore in the decades to come. By further investigation and facilitated discussion, students will be able to explore issues from different perspectives and learn to manage expectations from industry, research and academia. The outcome from this discussion can provide students with a more thoughtful overview of the biomedical engineering industry. 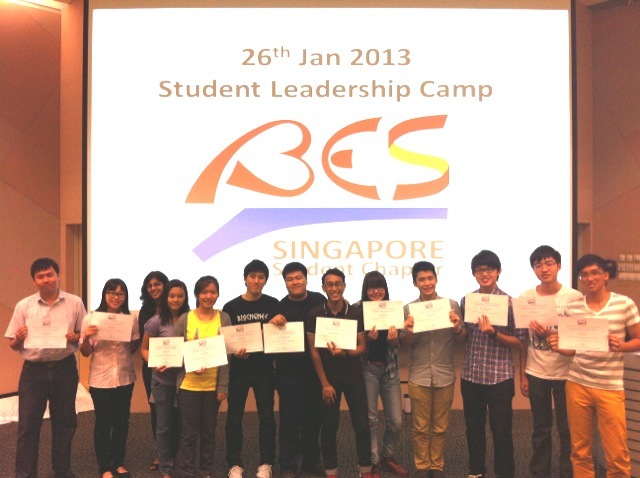 The camp also aims to develop and facilitate leadership and project management skills in these student leaders. These participants will have an opportunity to work as a team to initiate and lead a project for the Student Chapter where they will be required to manage and integrate ideas, be aware of the limitations and constraints they may face and coordinate and utilize resources to effectively achieve the objectives and goals of the project.